When it comes to targeted web-based advertising, few things have been more successful in recent years than display advertising. With the ability to track customer tendencies and offer a variety of engaging ad types, display advertising has quickly become an amazing opportunity for online marketers. This program will teach you everything you need to know to specialize in display advertising and start a career in digital marketing. 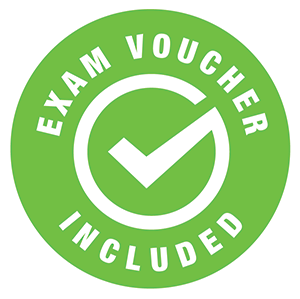 Upon completion of your program, you’ll receive an exam voucher to take the Online Marketing Certified Associate (OMCA) exam. After mastering the fundamentals of digital marketing, you will learn everything you need to know to get started in display advertising. From identifying what ad options are the best for your campaigns to the utilization of cookies and remarketing campaigns to learning how to work with, and manage, third party agencies for your display campaigns, this course offers a comprehensive insight into this amazing opportunity for digital advertisers. This program fully prepares you for the Online Marketing Certified Associate (OMCA) exam, administered by the Online Marketing Certified Professionals (OMCP) organization. 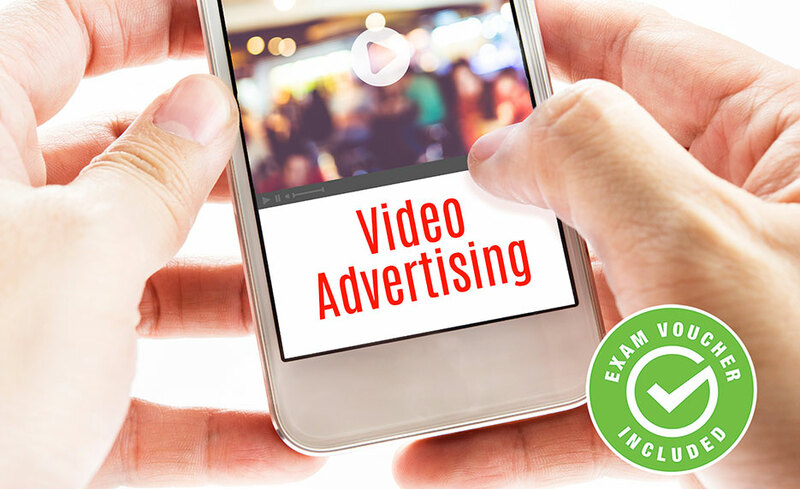 In this course you will to explain, evaluate and dissect display ad data, and best practices in building and maintaining display ad campaigns. By the time you complete this program, you’ll be fully prepared to begin a career as a Display Ad focused digital marketer. Matt Bailey is the founder and president of SiteLogic, and the author of “Internet Marketing An Hour A Day”. With over a decade in the web marketing industry, Matt excels in combining his marketing background with programming know-how to help companies create comprehensive strategies that improve internet presence and conversions.